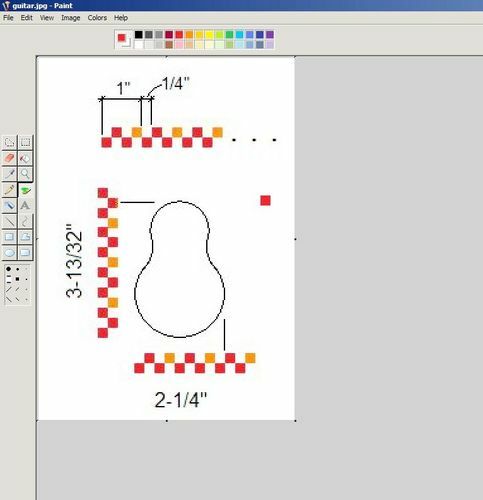 Suppose you made an image on your computer—in this case an electric guitar body—and wanted to get an actual-size print made to trace onto the wood. How does one go about getting an actual-size print? I’ve achieved this many time in MSPaint. First you have to establish a scale of sorts. I use the largest square paint bush to create the scale. Each square will represent an inch or fraction of an inch. Use this scale to create a grid and draw your figure. Now comes the hard part you will have to print a few times until the initial scale you established prints out full size. your figure will most likely be drawn over several pages … simply match/tape the pages together and cut out your figure. Sorry for the tiny guitar, but I think you get the drift. Good Luck! If it’s larger than the paper, just do like mentioned above and tape them together to form the whole. These all seem like reasonable ideas but I’ve never been able to get pictures out of the printer in the size that the program says they are. 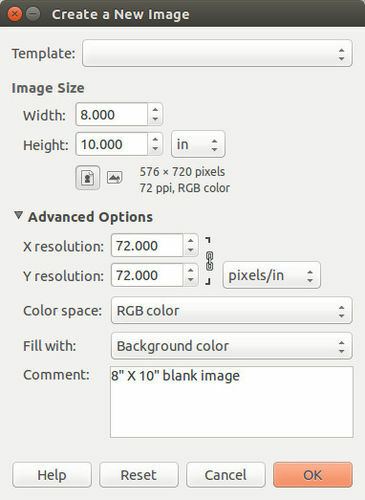 These all seem like reasonable ideas but I ve never been able to get pictures out of the printer in the size that the program says they are. I’ve never had a problem getting them the exact size needed. I do a bit of scroll saw work, mostly portraits – but some other various patterns as well. They get framed, so the wood blank needs to be an exact size, and the pattern needs to fit it exactly. 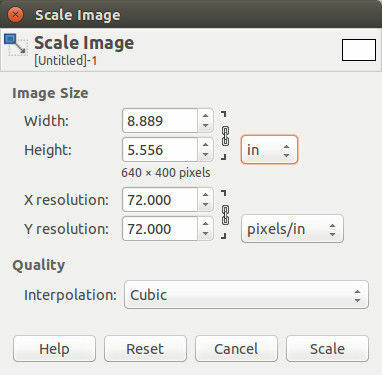 If I tell it to scale the pattern to 8×10, it prints out exactly 8×10 and fits the wood perfectly. What program? What pictures? It can be easy or complicated depending on the answers. If it’s a bitmap and wasn’t created full size then it’ll have to be imported into a graphics program and scaled to a known size. If it was created full size then you can tile print. Matthias Wandel also sell a program called Big Print that is probably easier if you aren’t technically proficient. Take to Staples, Kinkos etc and have printed on a large format printer. That’s the best way to get it done. I’ve got plans on my free plans site that have full size templates on them I draw in Autocad, especially legs and make a downloadable pdf file with them. Woodworkers save the pdf file on a thumb drive and take it to Staples or Kinko to get a full 24” x 36”, 48”, or 60” inch plot done. I think a few bucks is all they charge to do it. Mathias wandel uses a BigPrint program all the time. Not too fast going to Kinkos, I took a full size 22” × 34” drawing and it “grew” over 1/4 and it cost me $9! I think the increase was due to the media. To rectify this problem I made oversize and undersize drawings on the same sheet and picked the one that was correct. Kinko’s is now FedEx Office. Just in case anyone tries looking up the address. Last time I was there it was $10 + prints but that seemed to be different store to store. Yeah, some time ago I printed bunches of pages tweaking a size up and down but I could never land on the sufficiently accurate rendition. My graphics program is an obscure thing much like Corel. But I set up an eighth-inch grid today on a 17×22 sheet (four US letter pages taped together). I’ll give that a whirl some time down the week. Maybe I just haven’t found all the right settings yet. Maybe the printer demands to impose margins of some sort. Kinko s is now FedEx Office. Just in case anyone tries looking up the address. Last time I was there it was $10 + prints but that seemed to be different store to store. They think that they’re FedEx Office, but they’re Kinkos. They think that they re FedEx Office, but they re Kinkos. They are FedEx Office. Everything that was Kinko’s is dead and gone including the name. Paul Orfalea’s vision and philosophy was compromised in the 90’s when he sold a majority share to CDR. A few years later they forced him out and purged the company of his values. Have you ever heard anyone say “I went to FedEx Office to make some copies”?